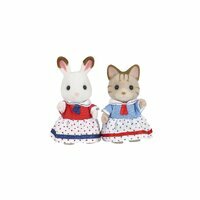 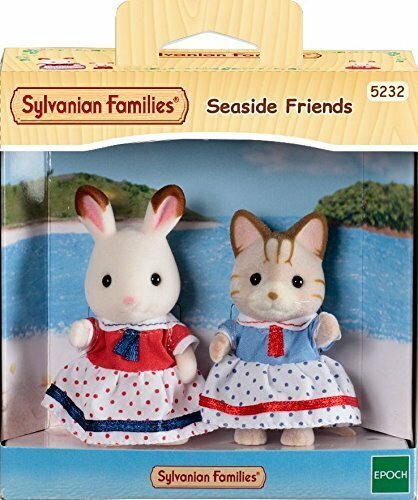 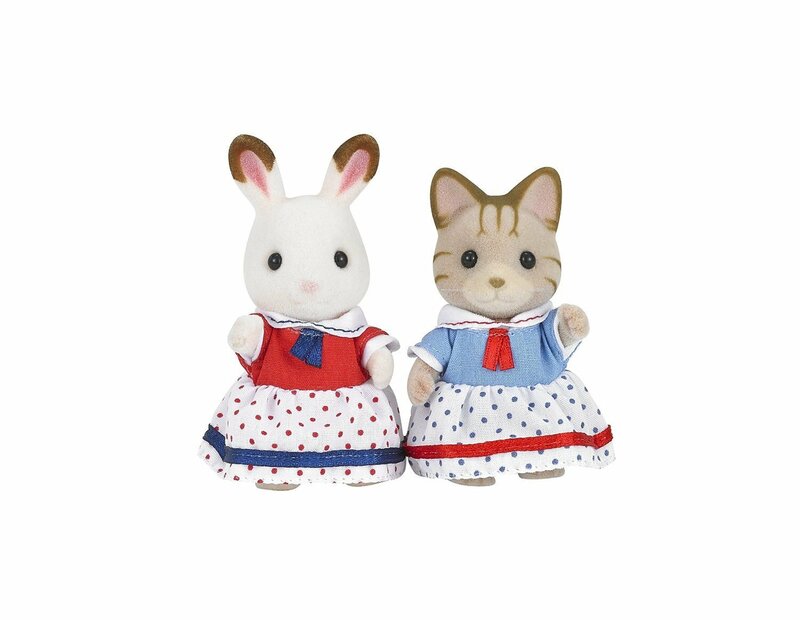 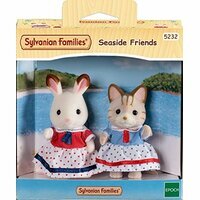 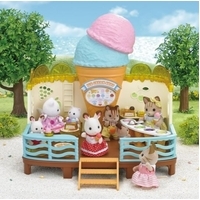 Oh, Freya chocolate rabbit and Sabrina sandy do love to be beside the seaside. 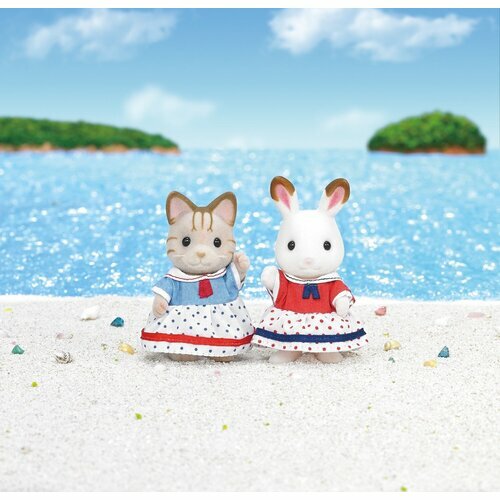 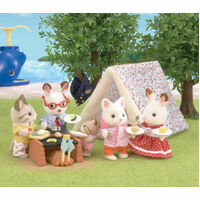 These special seaside-themed outfits are the only suitable attire for a holiday to adventure island. 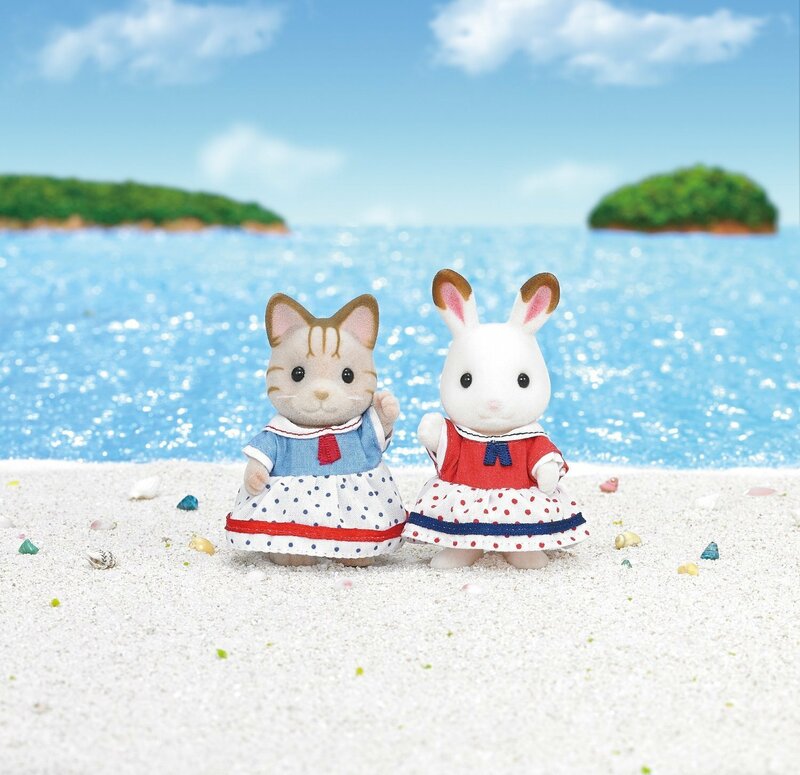 Ahoy there.